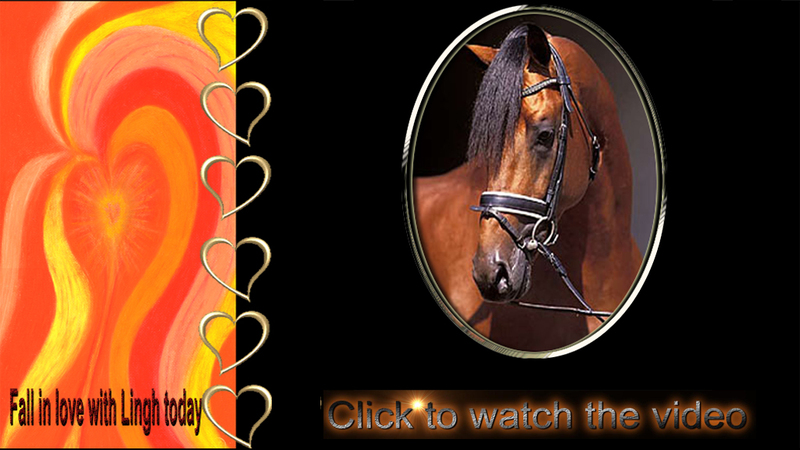 « Happy Valentines from Karin and Lingh! AN INVITATION TO COME RIDE WITH US AND STAY ON THE FARM! Check availability for training and lessons. 231-242-0012 Please leave a message for Karin. 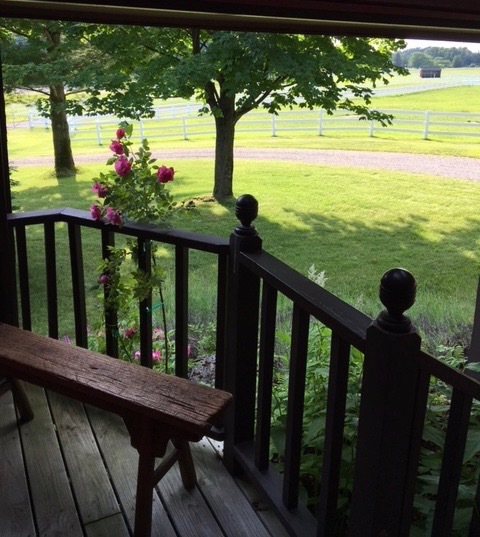 Property Description: The home sits on a working horse farm and is surrounded by pastures and resident horses. Welcome to our home! 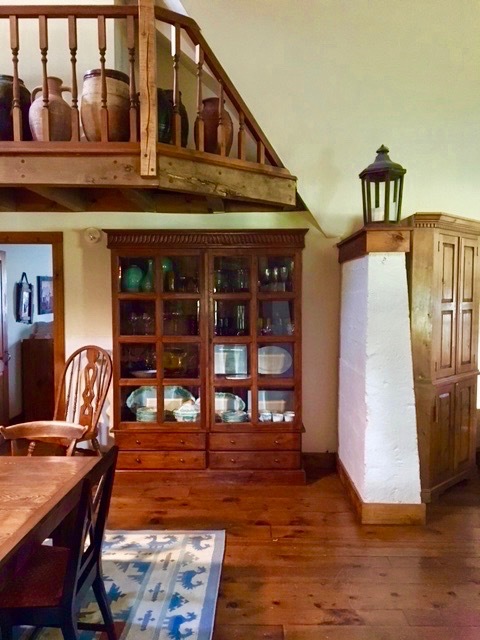 The historic Potato House on Brek-n-Ridge Farm is now being offered as a short-term or weekly rental for family overflow guests and Harbor Springs visitors. Offered beginning July 2017 and sporting new décor, this home is equipped with plenty of entertainment conveniences. A landmark property, the Potato House will make your vacation dreams come true. Perfectly romantic as a couples get-a-way or for families and friends filling the four bedrooms. The past owners remodeled the old potato storage barn into a home that is distinct in architecture and unique in personality. For your convenience, the home offers both gas and charcoal barbeques, a Turkish fire pit, multiple sets of table ware – casual and formal, cooking wares and entertainment supplies for hosting large and small parties. 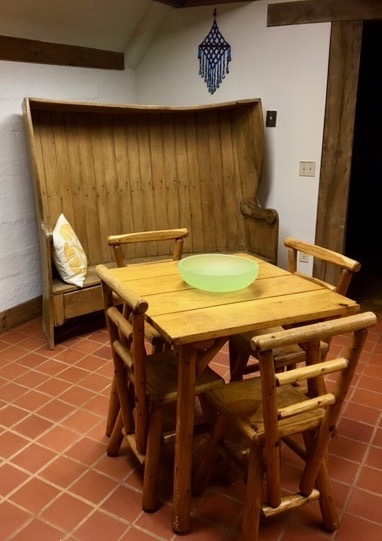 The layout includes the use of the original silo of the Potato Barn with a high-topped table and chairs; the large dining area in the bottom of the barn seats 6-8 comfortably; a breakfast table; a reading nook for rainy days and a large living room with a river rock wood burning fireplace. Off the living room is a patio with BBQ grills, fire pit, lawn furniture, tables, chairs and chaises. Perfect for warm summer evenings and chilly winter nights. Easy indoor outdoor living. Four bedrooms and two baths: Two king bed rooms with a large bathroom and shower/tub on the upper floor and two queen bed rooms with a bath and shower downstairs all provide guests with closets, chests of drawers and amenities. Guests can access the downstairs living areas, lower bedrooms and kitchen across a flat lawn entrance without using the stairs. 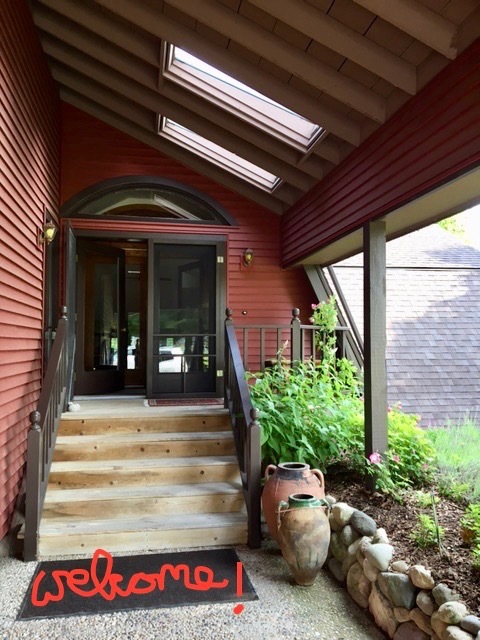 The Potato House – rural and convenient – sits just 2.5 miles north west of Harbor Springs on M-119 / South Lake Shore Drive at the entrance to the world-famous Tunnel of Trees. Harbor Springs by bicycle is a 16 minute ride and you can cross country ski to town. It’s 5 miles to Nubs Nob; 7 miles to Boyne Harbor Springs by bicycle is a 16 minute ride and you can cross country ski to town. It’s 5 miles to Nubs Nob; 7 miles to Boyne Highlands and 20 miles to the Boyne Mountain Resort. Ask about possible guest privileges at the Birchwood Farm Country Club. Smoking is not permitted inside the home, not handicapped accessible, nor pet friendly, cable TV and internet are included.